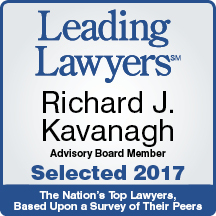 Mr. Kavanagh concentrates in the areas of land use and zoning, real estate, probate and trust law, and government law. His work in real estate includes both commercial and residential transactions, for purchasers and sellers, real estate development, including acquisitions, annexation and zoning matters, and real estate taxation, including assessment matters. His experience in trusts and estates includes drafting of Wills and Trust Agreements, tax planning, and estate and trust administration. Mr. Kavanagh’s governmental practice has included representation of governmental bodies as general counsel and board attorney and representation of individuals and entities before governmental boards and commissions, primarily for zoning and annexation matters. 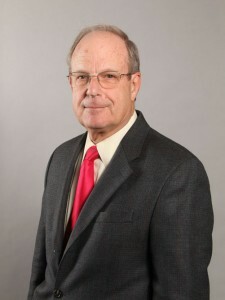 Mr. Kavanagh has over 40 years of experience in the areas of estate and trust administration and tax and financial planning, and has practiced law in the southwest suburbs of Chicago for more than 35 years, particularly in the areas of real estate, zoning and development, estate planning and probate, and municipal and governmental law. He is rated as an AV© Preeminent™ Lawyer by Martindale Hubbell, representing the recognition of the highest level of professional excellence and integrity by his peers.